Stanley was the son of Mr. Alfred and Mrs. Eliza Vincent latterly of Timaru. He attended the Te Ngawai School. He was born on the 4th June 1896. On his enlistment he gave his occupation as a farm hand. His employer was R. Vincent of "Annandale” AIbury, South Canterbury. 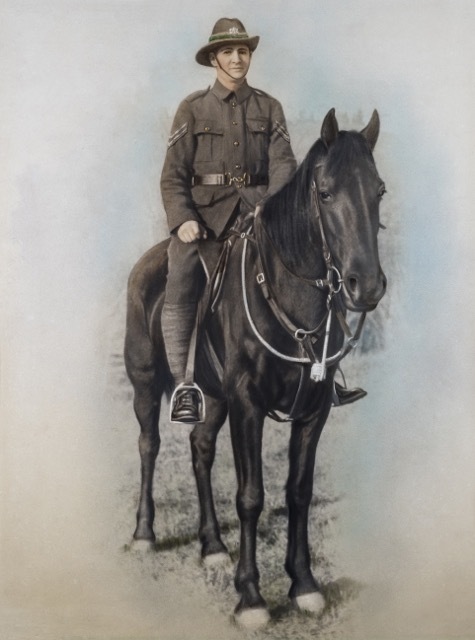 Stanley had previously served with the 8th South Canterbury Mounted Rifles. Stanley was killed in action on the 12 October 1917, Ypres, Belgium. During his service he had been promoted twice, first to Lance Corporal on 15 August 1916 and then to Corporal on 24 August of the same year. Stanley is remembered by his family, and by several local memorials in communities around South Canterbury.